Most churchgoers say the Bible teaches against drunkenness. But that doesn't stop about 4 in 10 from taking a drink now and then. While 41 percent of Protestant churchgoers say they consume alcohol, 59 percent say they do not. That's a slight shift from 10 years ago, according to a new study by Nashville-based LifeWay Research. 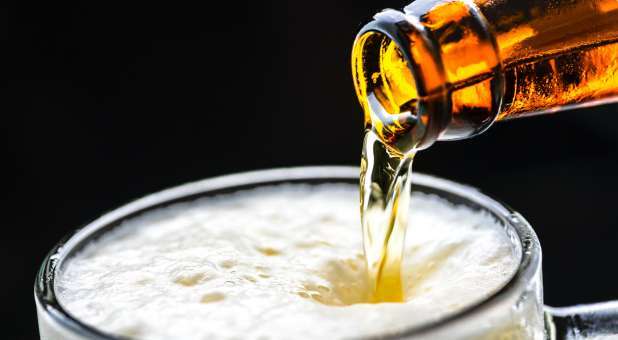 "While alcohol consumption continues be seen as mainstream in the United States, churchgoers' attitudes about drinking haven't changed much in the past decade," said Scott McConnell, executive director of LifeWay Research. Almost 9 in 10 of churchgoers (87 percent) agree that Scripture says people should never get drunk. That's up from 82 percent in 2007. When Christians drink socially, many churchgoers believe they could cause other believers to stumble or be confused. In 2017, 60 percent agree, and 32 percent disagree. The portion who say drinking socially could cause others to stumble dropped slightly from 63 percent in 2007. Male churchgoers are more likely to say they drink alcohol compared to women (48 percent versus 37 percent). Churchgoers ages 18-34 are evenly split on their alcohol consumption, with 50 percent saying they drink and 50 percent saying they don't. Forty-one percent of churchgoers ages 35-49 say they drink, while 59 percent do not; 44 percent of 50- to 64-year-olds say they consume alcohol, while 56 percent do not. Churchgoers age 65 and above were the least likely age group to say they drink alcohol, with 32 percent saying yes to drinking alcohol and 68 percent saying no. "Churchgoers' perspectives on alcohol are not changing very fast," said McConnell. "The majority believe that biblically they can drink, but they choose not to." 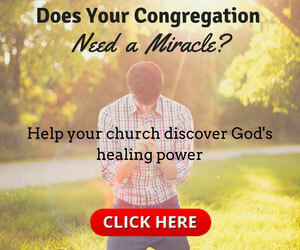 This article originally appeared at lifeway.com/newsroom.